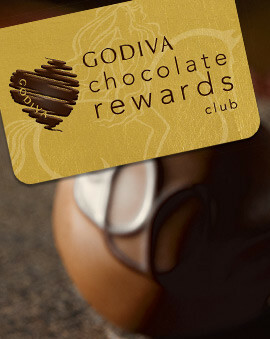 Give chocolate every month for 3, 6, or 12 months. 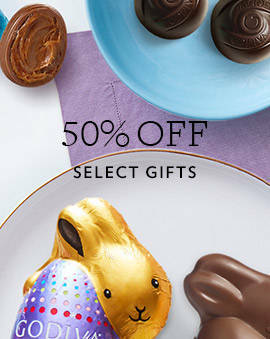 If you can't get enough of delicious chocolate in your life, join the club. The chocolate of the month club that is. Get yourself (or someone truly special) the gift that keeps on giving. 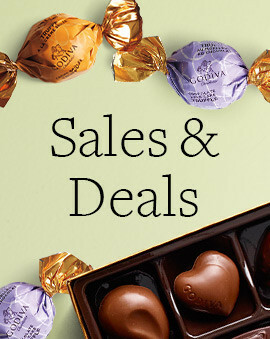 These delicious plans will surprise the recipient with a new delicious package every month. 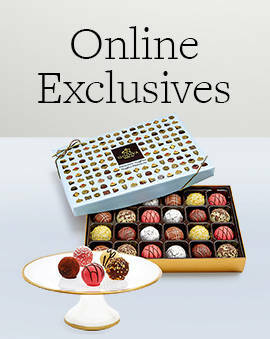 Find the perfect subscription plan that will feature your favorite GODIVA chocolate creations. Whether you like chocolate bars or are a fan of the classic chocolate boxes, there's a delicious chocolate of the month option perfect for you. 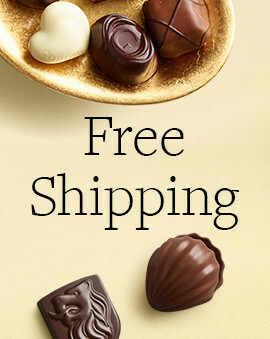 And if you are thinking of a great housewarming gift to give someone, a subscription to chocolate is the perfect choice.